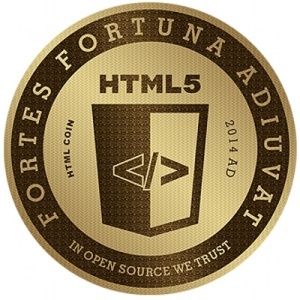 Home / Archive by Category "HTML5Coin"
HTMLCOIN has caught my attention by surprise and has been on the rise for a while now and it is a great time to get in on this opportunity if you are seeking an alternative coin to trade or mine. HTML5 coin has a lot of potential with what appears to be a very decent block reward (as it is still currently low). 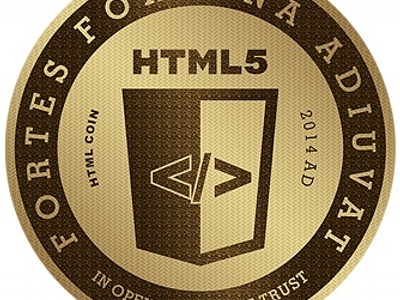 If you are coming to this page wondering “What is HTML5 COIN? 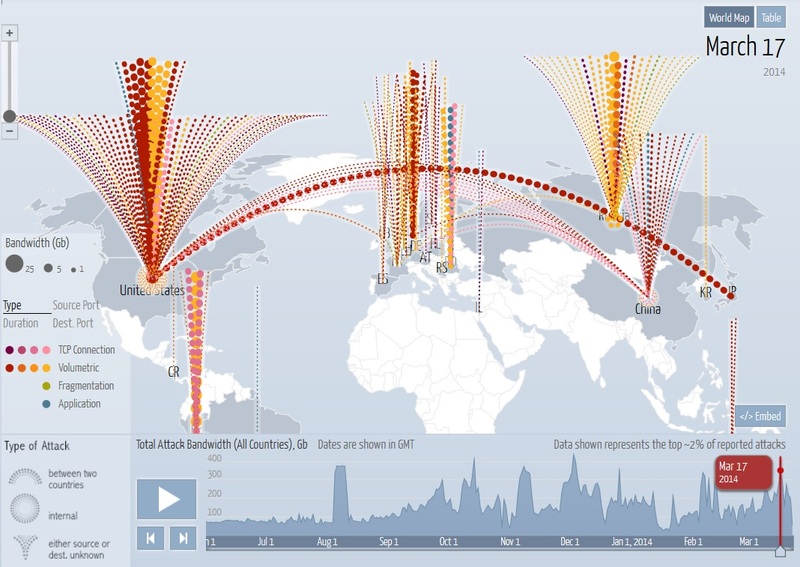 ?” you should check out this link which will give you some insight! Get started with HTML5 Coin here. Check out the HTML5 BOUNTY LIST > http://cryptoinfo.ca/html5-bounty-list/ — Completing the bounties is the best way to earn if you are unwilling to mine! Become a promotor and tip your friends with HTML5 using WhitePuma through social media. Follow @KitCoinH and @HTMLCOIN on twitter if you haven’t already! There are currently 2 faucets listed here: http://www.htmlcoin.com/projects which also contains a Bounty List for you to follow! Spread the word on HTML5 and Vote on your favorite exchange!